IHEAT LTD ARE PLEASED TO ANNOUNCE THAT WE HAVE BEEN SUCCESSFUL IN ACHIEVING CONTRACTORS HEALTH & SAFETY ASSESSMENT SCHEME (CHAS) ON OCTOBER 2018. 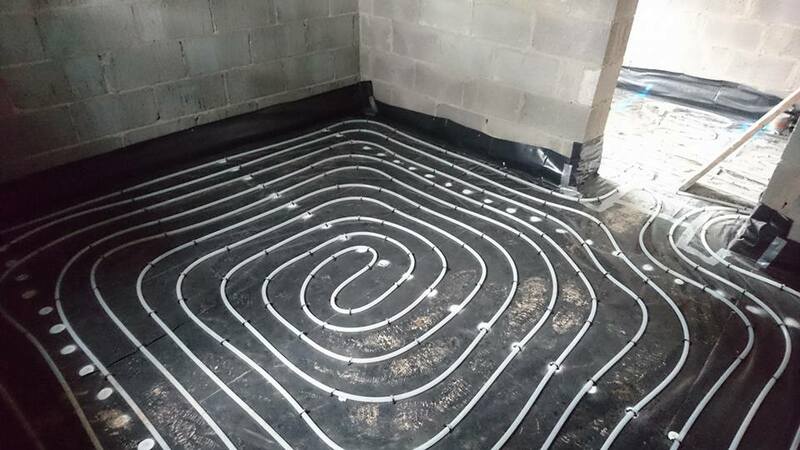 Being CHAS accredited means that Iheat Ltd have achieved nationally recognised benchmarks of acceptable health & safety standards. IHeat Ltd renewable energy specialist, approved installers of Air Source Heat Pumps (ASHP), Ground Source Heat Pumps (GSHP). 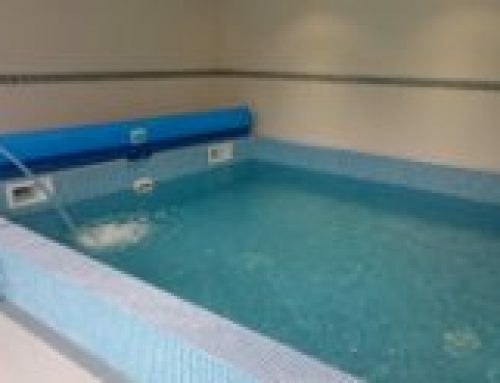 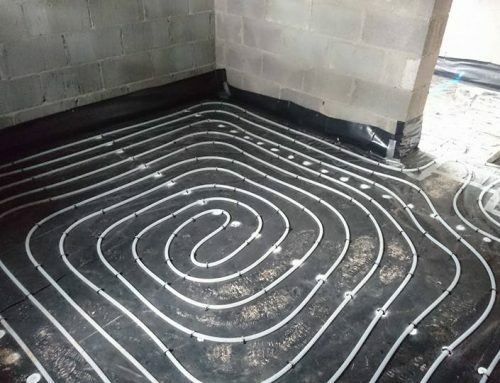 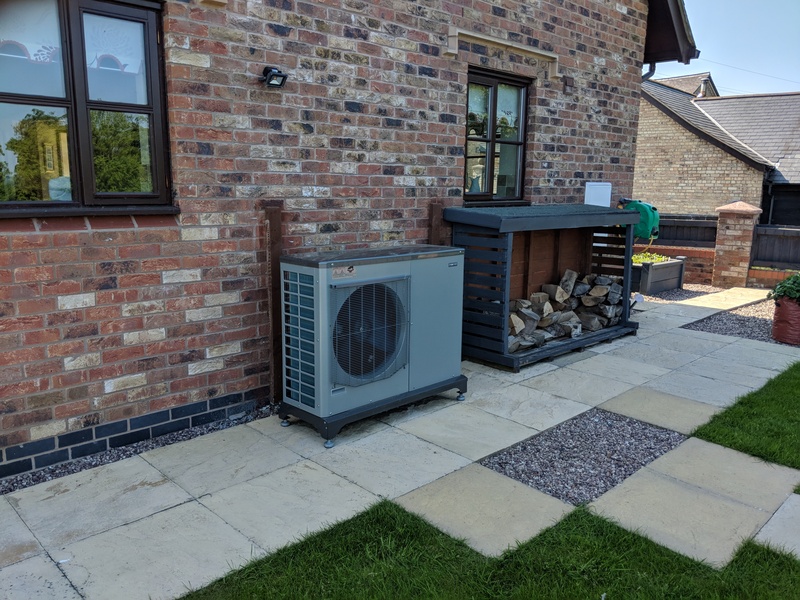 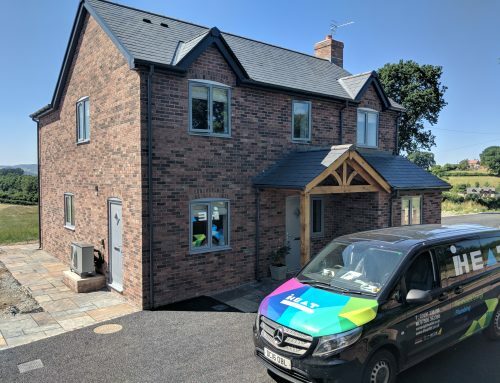 Iheat Ltd are based in Oswestry, Shropshire, close to the north/mid wales borders, we aim to install environmentally heating system in your home and business. 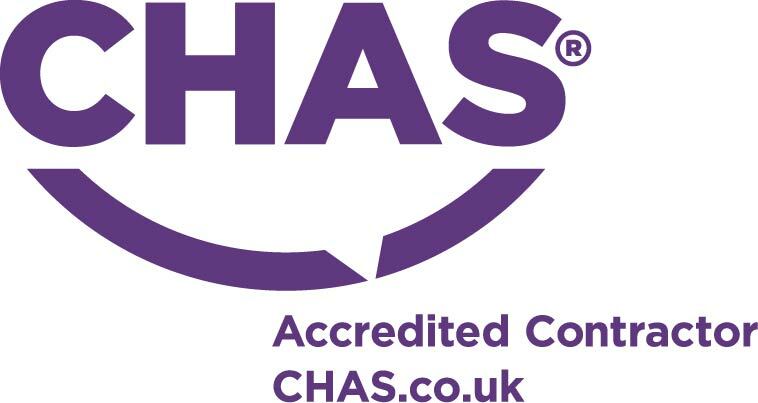 The CHAS health and safety assessment scheme is a pre-approval scheme to allow contractors to show potential clients that they meet the required health and safety standards, and often acts as a type of pre-qualification during the tender process within construction industry.